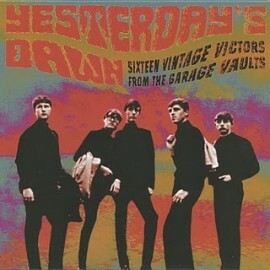 Yesterday's Dawn: Sixteen Vintage Victors From the Garage Vaults. A collection of rarities - moody teen anthems, straight punkers, teen garage and spooky psychers, all remastered tracks on vinyl for the first time. Hand numbered LPS #155/300& #156/300!